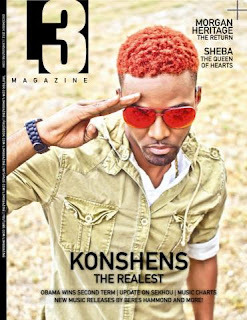 International dancehall recording artist Konshens continues to make huge waves in his career as he hits international radio and the cover of one of the leading Caribbean-Urban Magazines. 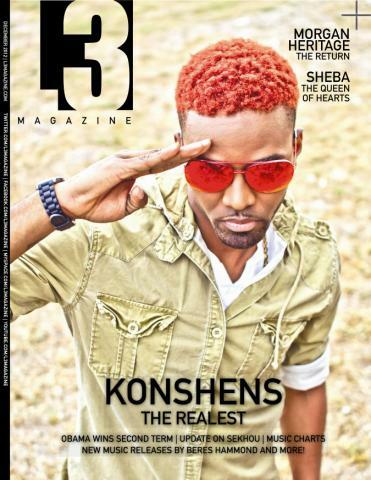 Konshens is featured on the cover of the December issue of L3 Magazine. L3 Magazine founded in 2007 by Natasha Von Castle, features interviews from the who's who in Caribbean-Urban entertainment, as well as music reviews on artists and fashion must haves. In the feature, Konshens discuss his tremendous success of 2012, the future for Konshens, the recent demand due to his status and keeping it real. This interview completed by Natasha Von Castle, gives you a peak inside the mind of Konshens and allow you to relate to him so much more. 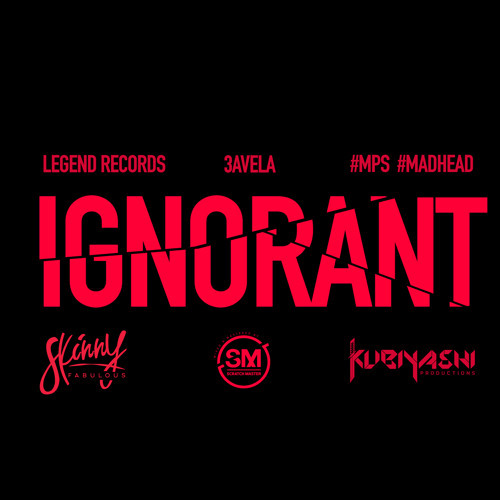 He shows why he is "the Realest" and gives you enough information to understand why he continues to make hits. 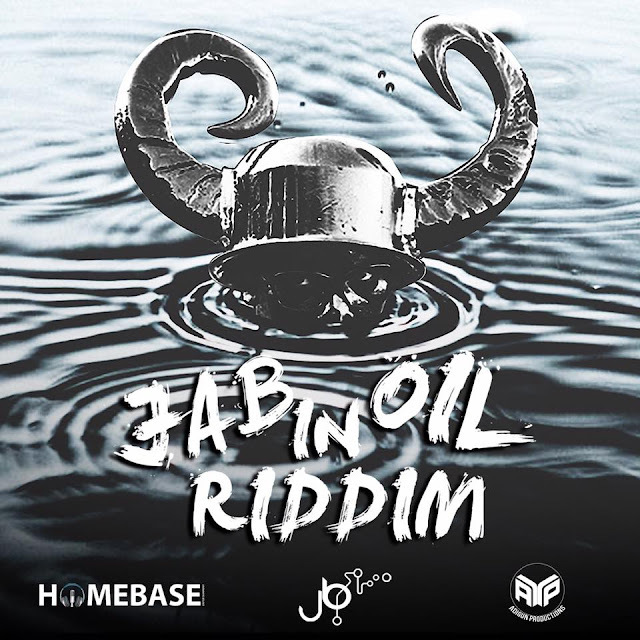 Returning to Jamaica after his recent performance in Panama over the past weekend, Konshens gears up for the release of his chart topping song 'I'M coming'. 'I'M Coming' now added in rotation on Sirius XM, is playing on all international and national radio. 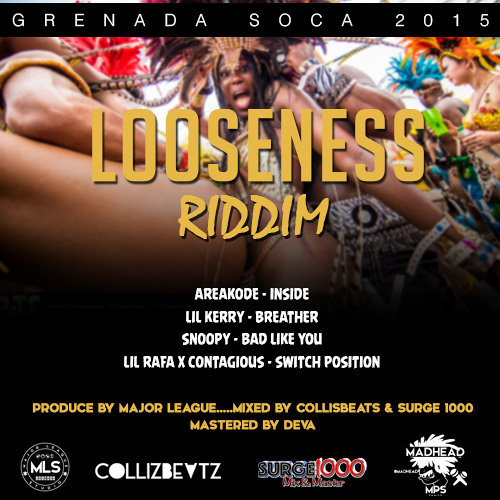 Pleased with the success of the song, Konshens is even happier that he had the opportunity to give back to one of his fans. "The contest in search of the lead girl for the 'I'M Coming' video was a success, we received entries from all over. I am just happy to know I am able to give back to my fans and give that lucky person a trip to Jamaica with her friend" says Konshens. 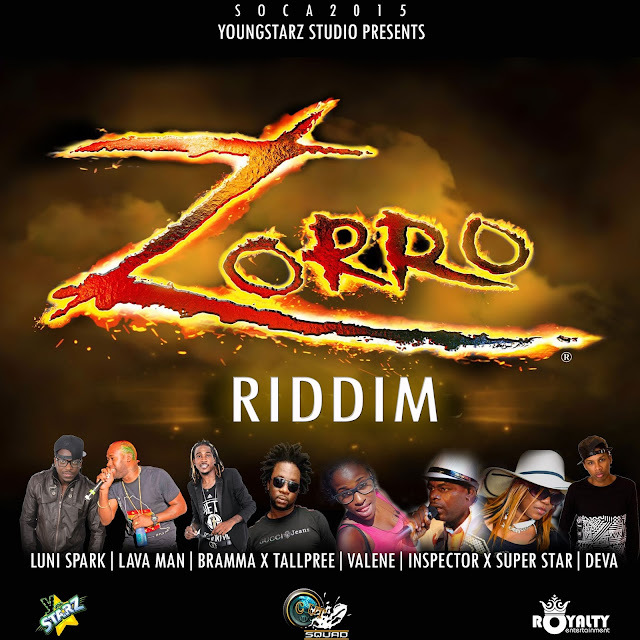 The release date for the video has not been set, but I can guarantee, its a video like no other Konshens video.